Despite the fact that they speak their own language and possess a unique ethnic name and set of customs, the Jiasou were officially included under the Yi nationality by the Chinese authorities in the 1950s. Sir Reginald F. Johnston explained that it was futile to call all Yi people by one cover term: "I venture to express a doubt whether we should gain much by classing under one such designation a number of peoples who, whatever their origin, have been so long separated from one another that they refuse to acknowledge any mutual connection, and to some extent have different customs and speak different languages." The Jiasou say they originated along the shores of Lake Dian in Kunming in ancient times. Many centuries ago they migrated southward to the southeastern corner of Yunnan Province, where they experienced numerous clashes and battles with other ethnic groups. 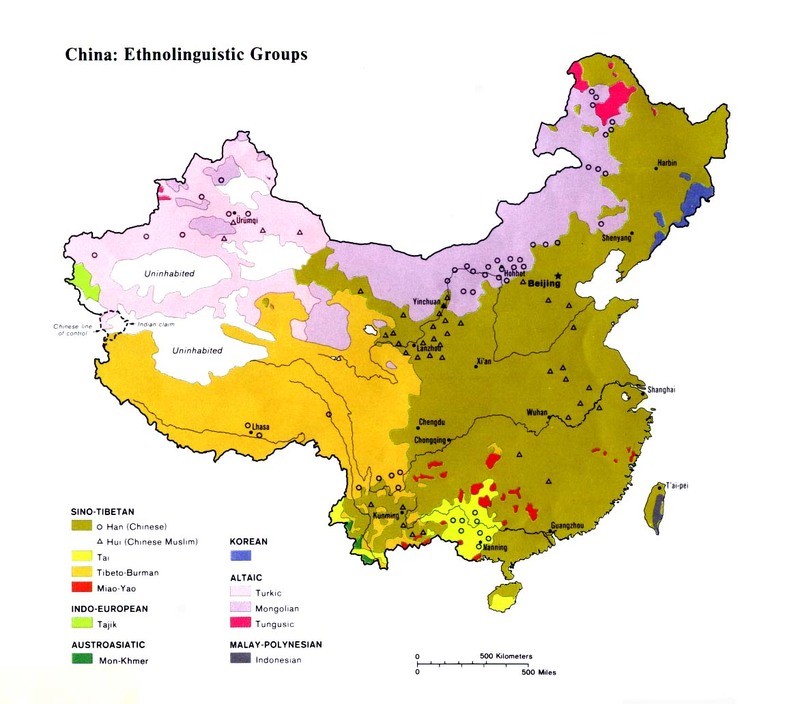 It seems probable that the Jiasou were once part of the same group as the Mengwu, but after centuries of separation they have evolved into two distinct ethnicities. Only in Guangnan County do members of both the Jiasou and Mengwu ethnic groups still live together. When a Jiasou person dies, a ceremony is held to send the soul back to the Jiasou's ancestral home. "The path of a Jiasou soul is thought to go first to Guangnan, then to Kaiyuan, and then to the Kunming lake-shores. This suggests the ancient path of migration taken by the Jiasou." In addition to ancestor worship, the Jiasou appease a number of protective spirits. Early on, they recognized their inability to withstand the Chinese who were continually encroaching on their land. They sought the blessing of warring spirits who would attack their enemies. Some Jiasou say they once worshiped an allpowerful God of Heaven who was above all spirits, but they lost contact with him and have been harassed by demons ever since. The Jiasou are a completely unreached and largely unevangelized people group. Few Christians reside in the Guangnan area, even among the Han Chinese majority. Catholic work in adjoining parts of Guangxi impacted the region in a general way prior to 1949, but little fruit from those endeavors remains today. Few outsiders have ever heard of the Jiasou. Scripture Prayers for the Jiasou in China.